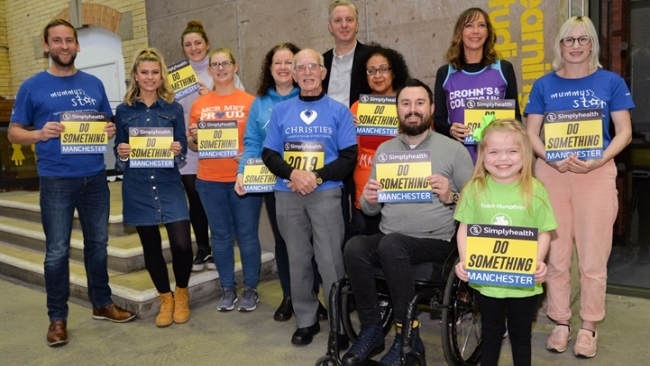 To celebrate this year’s Simplyhealth Great Manchester Run, we’ve created a new film showcasing the inspirational poem, Do Something, by the much-loved Mancunian poet Tony Walsh, aka Longfella. 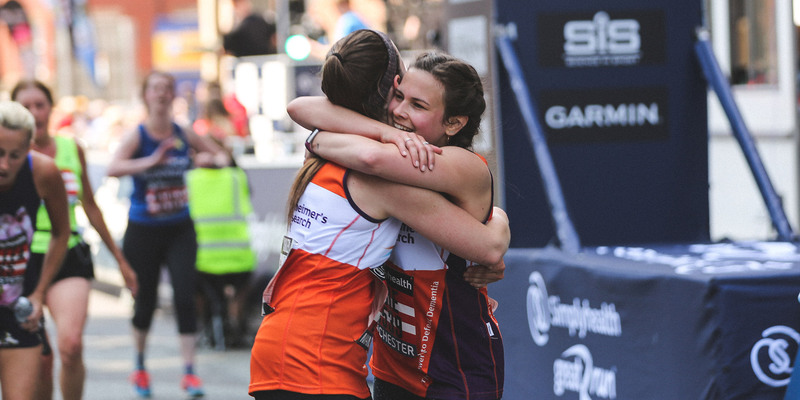 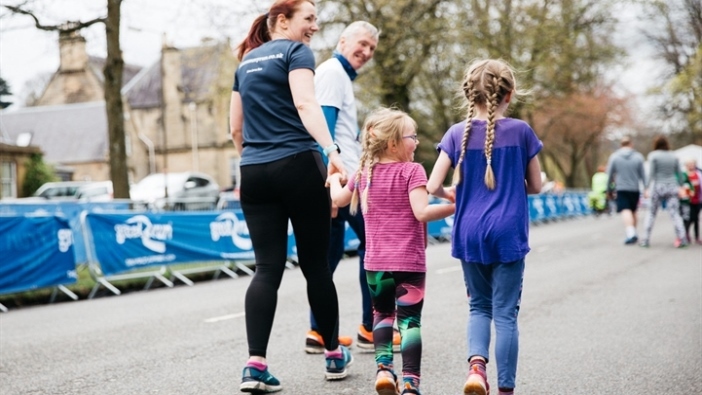 The poem, which was created specifically for Manchester’s most loved running event, embodies the feelings of ambition, motivation and celebration experienced by those who take on the challenge. 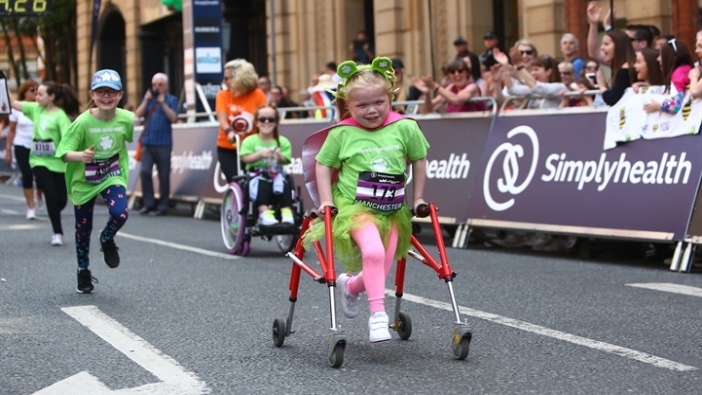 The new film sees Longfella’s poignant words spoken by well-known Manchester faces and real runners including TV stars Julie Hesmondhalgh and Tony Audenshaw, DJ and musician Clint Boon, and 11-year-old Pride of Britain winner Ella Chadwick. 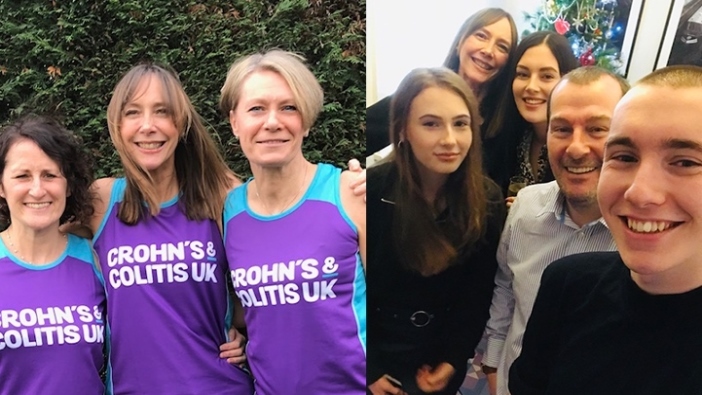 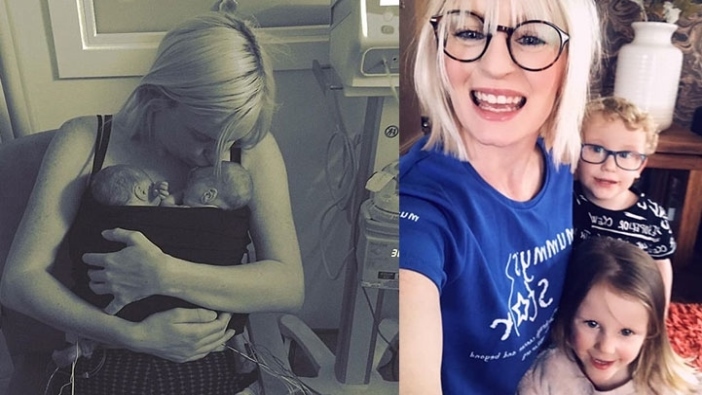 Ahead of this year’s Simplyhealth Great Manchester Run, which returns on Sunday 19 May, we will feature some of our most inspirational participants, who not only connect to the words of the poem, but who have overcome adversity, raised thousands of pounds for charity and continue to inspire people every day. 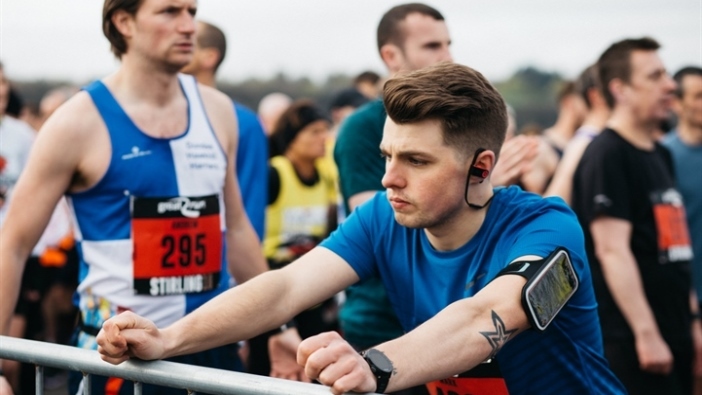 Are you ready to do something? 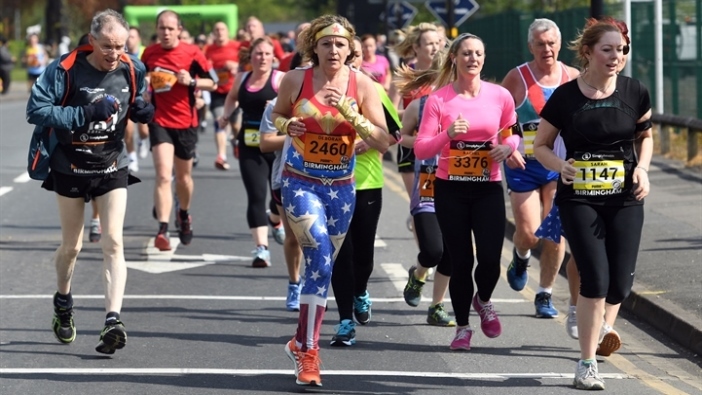 Sign up for the Simplyhealth Great Manchester Run today.